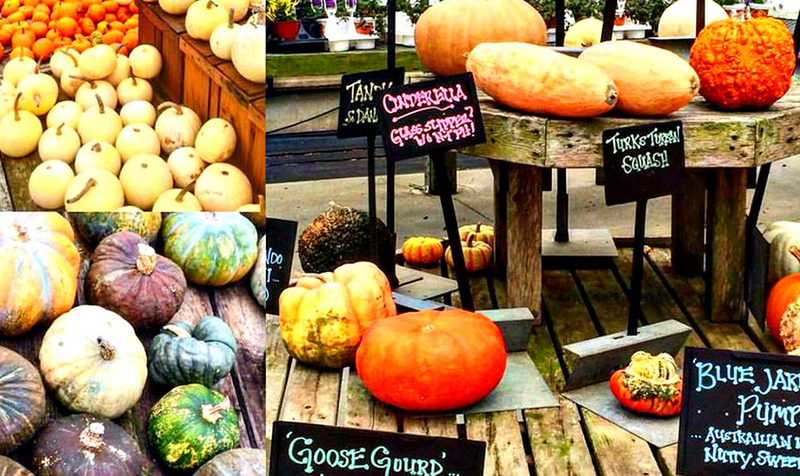 Nantucket Insiders have picked their pumpkins at Bartlett's Farm (so many varieties to choose from!) 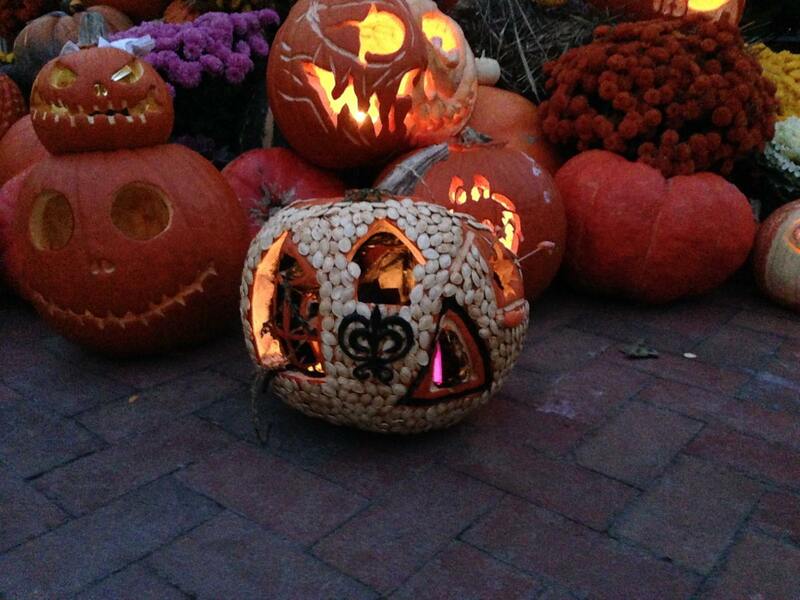 and we are feeling the Halloween spirit here on the island. It's a great time to experience Nantucket's quintessential, New England small town charm. 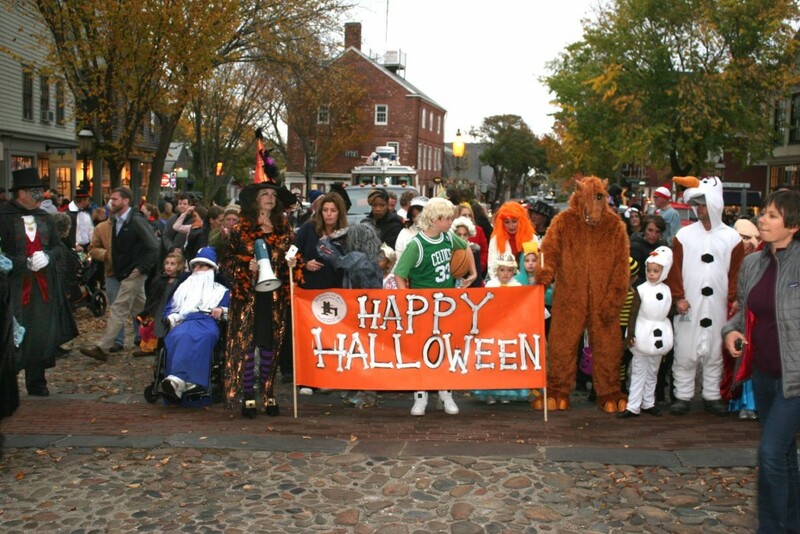 In October, Nantucket Insiders look forward to gathering with the crowd of families on Main Street on Halloween for trick-or-treating as the kids in costume stop by all of the shops and businesses in town for candy and fun. The in-town festivities begin with a costume pageant at The Methodist Church on Centre Street, where each child receives a ribbon and a goody bag. This is followed by the Halloween parade which travels the length of Main Street so all bystanders can admire the creative costumes of their friends and neighbors! 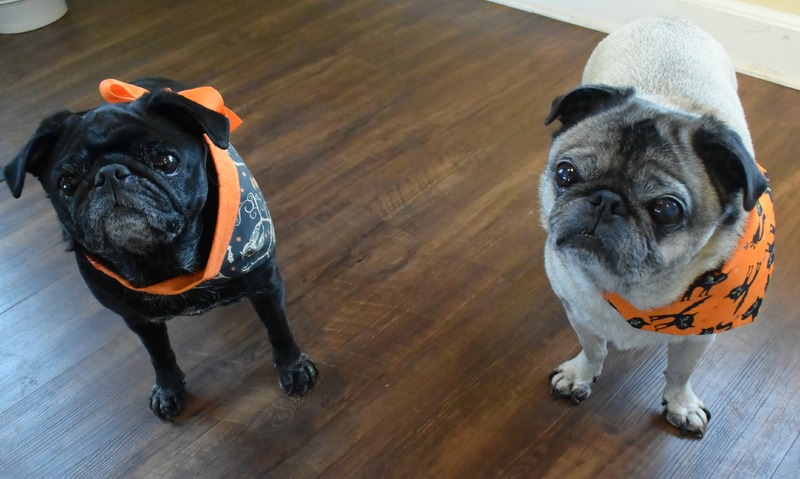 Four legged guests at The Cottages & Lofts, like these two pugs, have Halloween treats to look forwards to as well. A special spooky bandanna will be given to each dog checking in during Halloween weekend, and guests will also receive a framed photo of the pooch wearing their Halloween costume -or their new accessory! 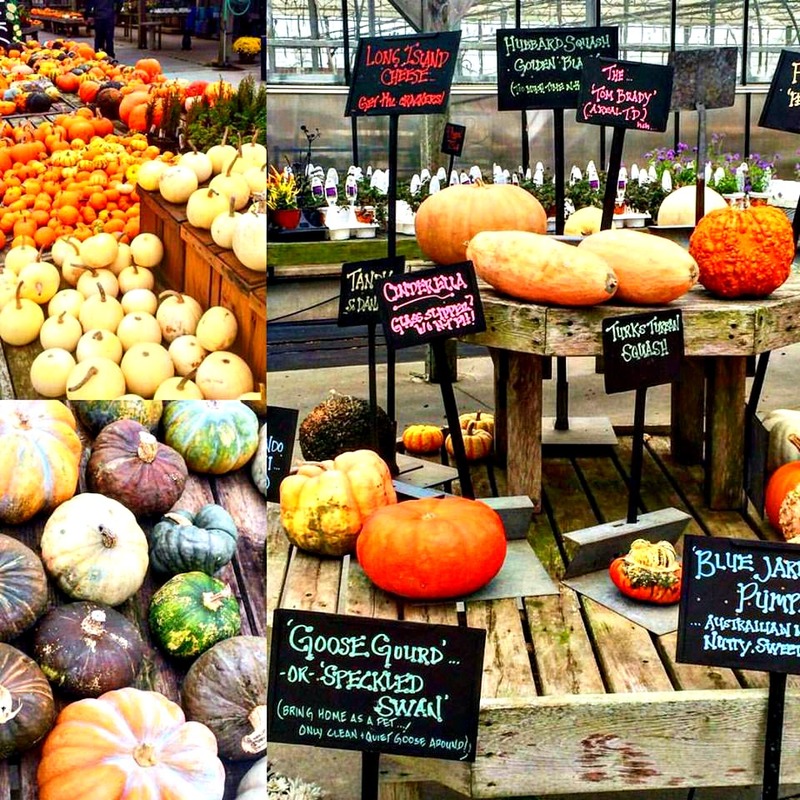 Now that we've covered the festive fun for the kids and the pups- Nantucket Insider also has the scoop on a new Halloween happening for the grown ups. TOPPER'S at The Wauwinet will be hosting a "Trick-or-Treat Dinner" on Saturday October 31st for their final night of the 2015 season. 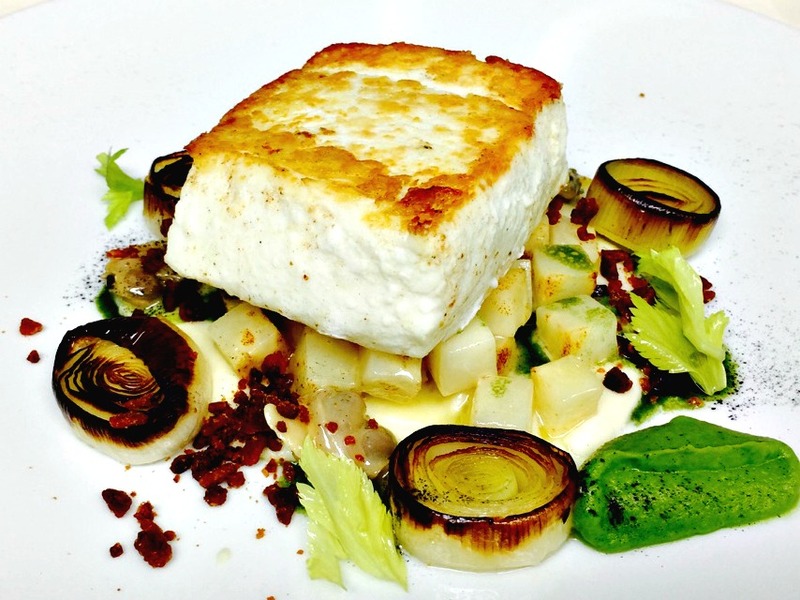 If you haven't dined at TOPPER'S yet this fall, Nantucket Insider recommends trying the Pan Roasted Halibut served with little neck clams, celery root, charred leeks, applewood smoked bacon and potato veloute. 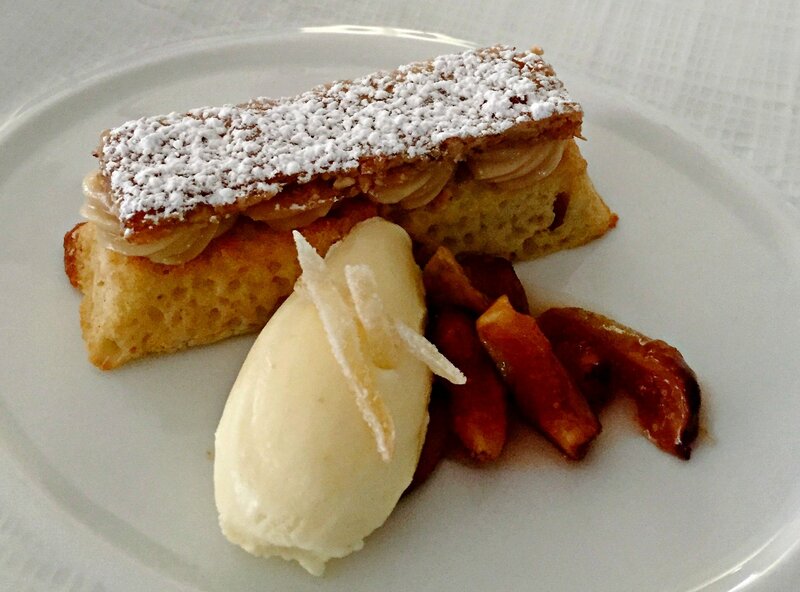 For dessert, the Spiced Maple Torte with walnut baklava, pan roasted figs and ginger ice cream makes the perfect Halloween treat. Each table will enjoy a 30%, 40%, or 50% discount (applied to food only) simply by picking a surprise discount out of a magic cauldron. One lucky winner will receive a free dinner for two with a bottle of wine, selected by TOPPER'S sommelier. Costumes are optional and a prize will be awarded for best costume. For reservations call 508-228-8768 or please click here.